A summary of purchasable DLC for Catherine: Full Body. This includes additional playable characters, voice sets, and a Persona 5 collaboration content. 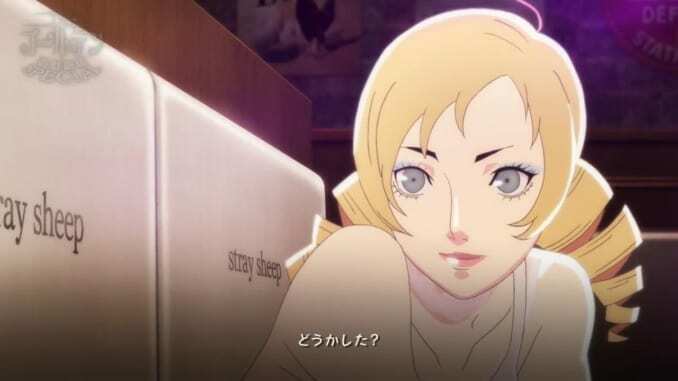 ATLUS has recently announced a series of Catherine: Full Body purchasable DLC in time for its release on February 14th in Japan. 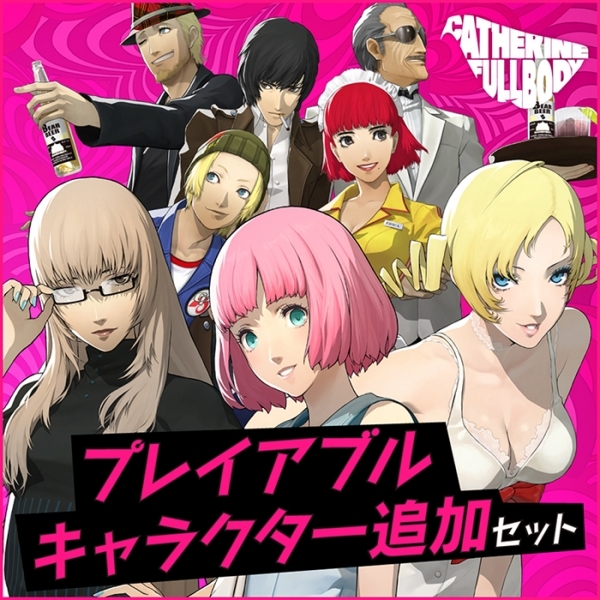 Among these releases include additional playable characters for its Babel and Colosseum game modes, 10 Catherine “Ideal Voice” sets, and special PS4 and PS Vita themes and avatars. Moreover, Persona 5’s “Joker” will be a guest DLC character on February 28th while the “Nero Glasses” purchasable special content will be added on March 7th. 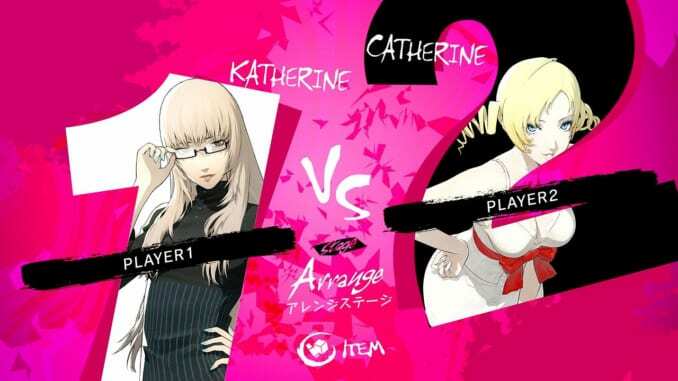 Includes all 3 additional voice sets for Catherine. This DLC set adds the Persona 5 main protagonist “Joker” as a playable character in both Babel and Colosseum action puzzle modes. Also, supporting dialogue and commentary from the other members of the Phantom Thieves will be heard while playing as Joker. Small event cut-scenes will be given when the game modes are cleared using Joker. 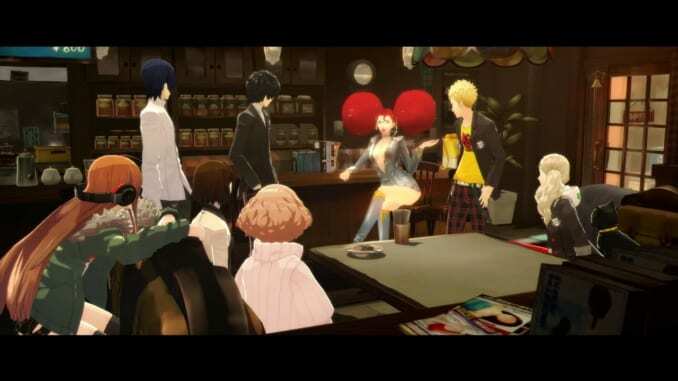 For example, Trisha being seen interacting with the Phantom Thieves in Cafe LeBlanc. This DLC set costs 300 Yen. An additional feature or “mod” allowing the player to see other characters in swimwear or swimsuits during the bar’s event scenes. 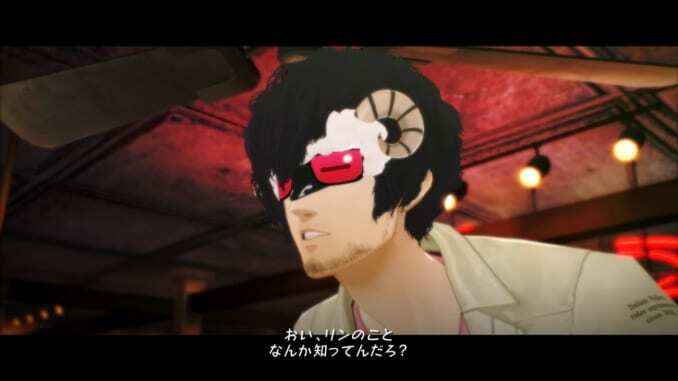 This glasses can be worn when Vincent is inside the Stray Sheep Bar’s bathroom.